The other night saw the first quest of my new Glorious Bastards campaign. Throughout the course of the adventure, I realized something important. Clerics are NOT a necessity. My other 5e campaign, Pirates of the Aegean, has a cleric and with it I’ve found that the CR system is woefully inaccurate. Every encounter thrown at that group has to be a deadly encounter if I want to make even a small dent into the players’ resources. This other party has no cleric, and at the quest’s end a humdrum deadly encounter pushed the party to the brink of death (which is my goal). It makes me wonder if the CR system works only with parties who don’t have a dedicated healer. The more I analyze this little conundrum the more the previous conclusion solidifies my thinking. Healing is such an ambient ability in this edition that perhaps an exclusive healing role is unnecessary. In addition to short rests, the majority of spellcasting classes have access to healing spells. The following classes all have Cure Wounds: Bards, Clerics, Druids, Paladins, Rangers. Fighters get Second Wind. Barbarians get Damage Reduction. Even certain Warlock and Wizard builds can spam temporary hit points. 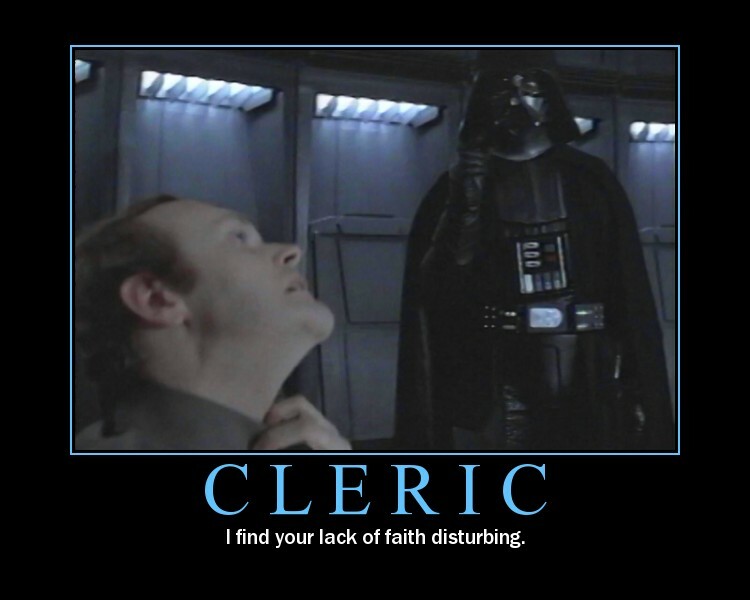 With that in mind, I realize the majority of my 5e experience in encounter balance is geared towards offsetting the power of a cleric - and not even a life cleric at that. The captain in my pirates campaign is a tempest cleric. AoE damage and healing is a powerful combination. There are two lines of thought which occur to me. The system for encounter building needs a passage to take into account all of the healing power a cleric can bring to bear. Or the Cleric class needs to be nerfed. Obviously taking away from something in the Player’s Handbook is a no-no. To turn encounter balance into an exact science would take some playtesting. Here’s my suggestion. If you have a party that seems to defy the Challenge Ratings system. 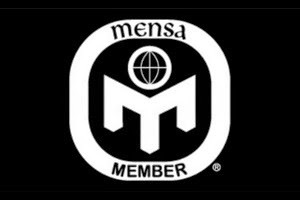 In your next quest build an encounter for them as if the party were one level higher. Then if that’s not enough, the following quest go two higher, and so on until you find what’s right for your group. It took some time to get mine just right. I’ll never forget how it took 4 waves of deadly encounters to push my players to the brink. What deadly encounters have you thrown at your players where they didn’t even break a sweat?